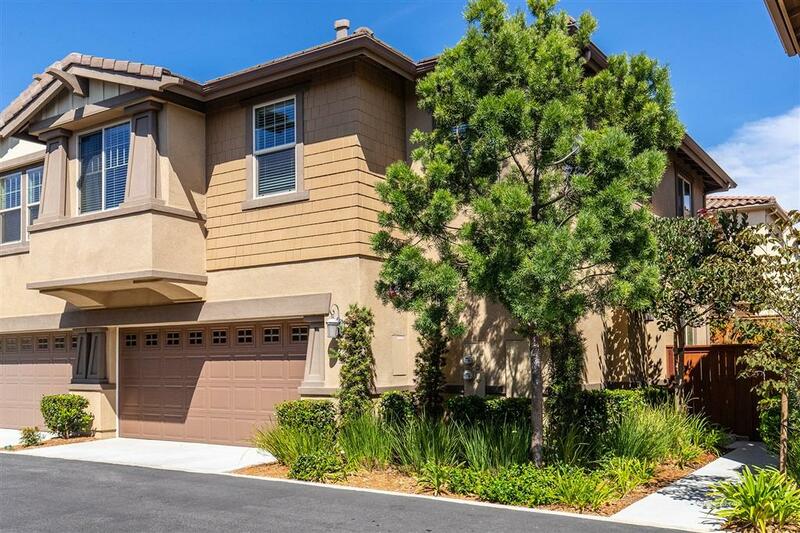 Gorgeous 3 bedroom + loft home in the beautiful community of Laurel in Old Creek Ranch, near San Elijo Hills. 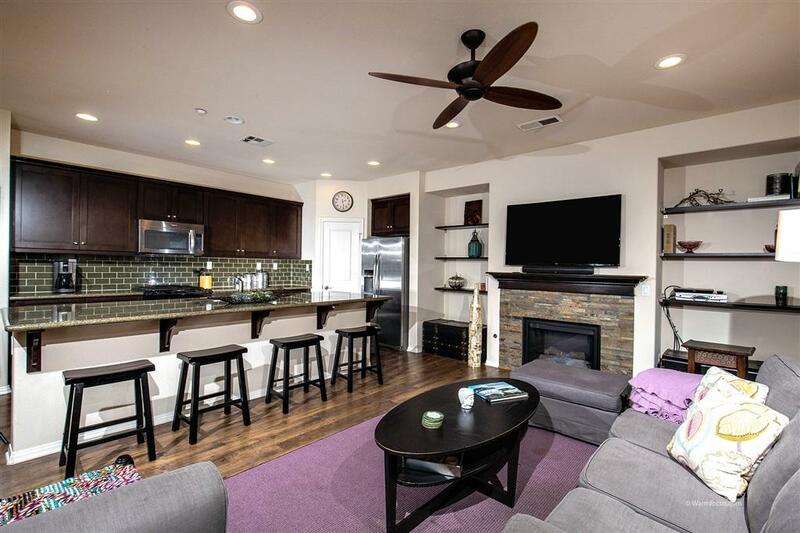 Spacious & open floorplan including a family room with fireplace, a large gourmet kitchen with center island and stainless steel appliances, and a dining room which opens to a lovely & serene patio with built-in benches. 2nd floor with a large master suite w/2 closets! 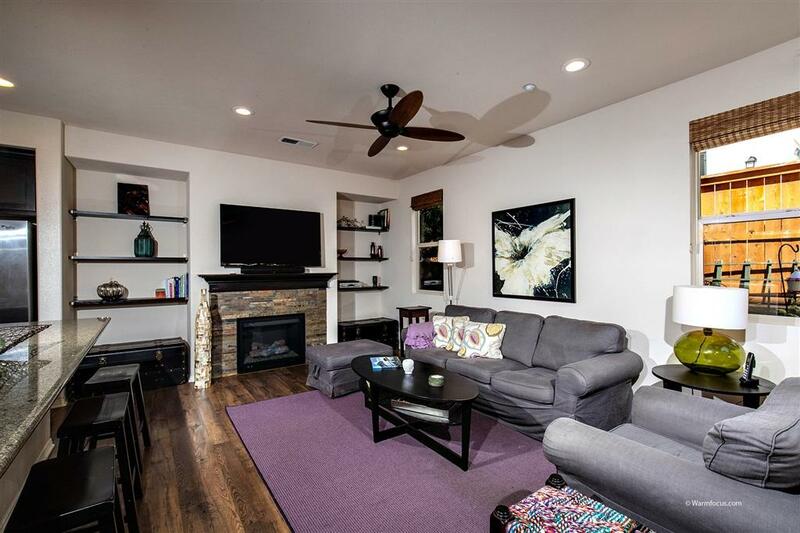 Two secondary bedrooms, 2 full baths, loft/office, and laundry room w/sink. 2 car garage, Community pool/spa/bbq area & much more. Immaculate Twinhome in the neighborhood of Old Creek Ranch Private, quiet, feels like a detached house Beautiful flooring Large gourmet kitchen with oversized island, granite countertops, subway tile backsplash, and walk-in pantry Stainless steel Whirlpool kitchen appliances & Whirlpool 4-burner gas range and oven Lovely family room with a fireplace is open to the kitchen and dining Dining room opens to a serene patio and garden with built-in benches Plenty of windows bringing in natural light throughout Powder room on first floor Bonus room on second floor is near all the bedrooms, and makes a great office/study Master-Suite with 2 large walk-in closets Master bath with dual sinks, separate shower and tub, granite counters Laundry room with sink and built-in cabinets on 2nd floor Two secondary bedrooms Secondary bathroom in hallway Two-car garage with built-in cabinets Plenty of guest parking Community pool, spa, kiddie pool, bbq, playground, & picnic areas. 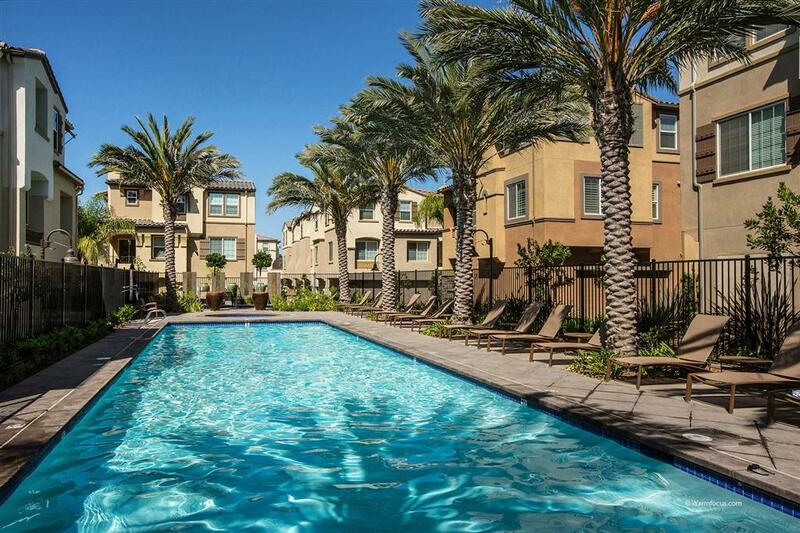 Close proximity to top schools, shops, and restaurants.